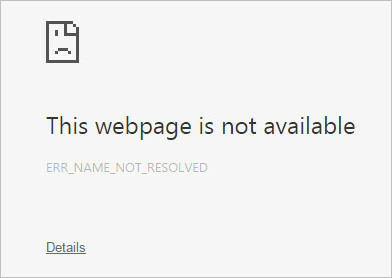 The number of internet error everyone is getting in Google Chrome is too damn high these days. More and more people are asking for solutions to these problems and I’m trying my best to provide them with it. So, recently one of my blog’s readers asked me about this ‘Err Name Not Resolved’ issue and how to fix it. Instead of emailing him the solution I have decided to write a post about it so everyone can be benefited from it. Follow the fixes given below to fix Err_Name_Not_Resolved error. The first thing you should try doing is Flush and Renew DNS. 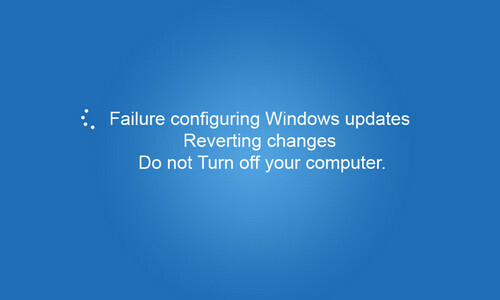 You can simply do this using windows command prompt. Click on Start button then type in cmd in the search box. Right click on cmd.exe then click on ‘Run As Administrator’. Once the command prompt window appears, type in the following lines one after another and hit Enter after each line. 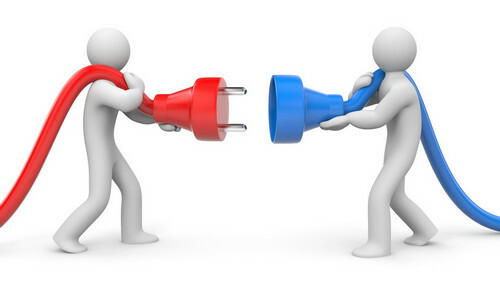 This will flush the DNS cache and register a new DNS which will solve the problems regarding un-responsive DNS servers. If the above method doesn’t solve the problem, then you have to manually assign DNS server addresses on your computer. There are tons of free DNS servers out there. 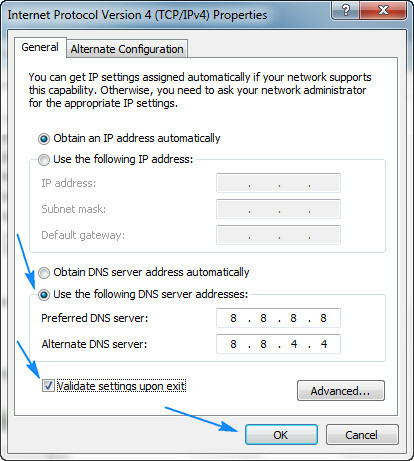 In this tutorial we will use Google DNS addresses as they are one of the best out there. 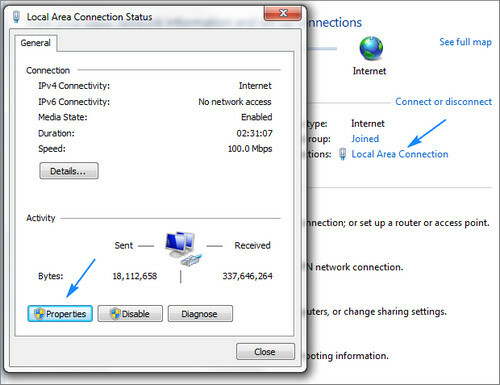 You can start by right clicking on the network icon from the task bar and then click on ‘Open Network and Sharing Center’. Afterwards click on ‘Local Area Connection’ and then click ‘Properties’. 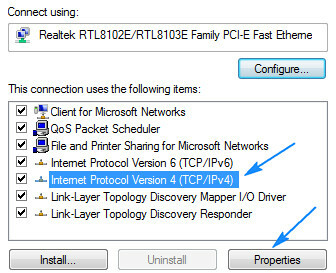 Select ‘Internet Protocol Version 4’ from the new window and then hit ‘Properties’ again. In the new window under the ‘General’ tab, click the radio button that says ‘Use the following DNS server addresses’ and then type in 8.8.8.8 and 8.8.4.4 in the preferred and alternate DNS server boxes just like the image below. Afterwards check the ‘Validate settings upon exit’ box and click okay. Restart your computer and see if the problem still exist. If yes move to fix 3. 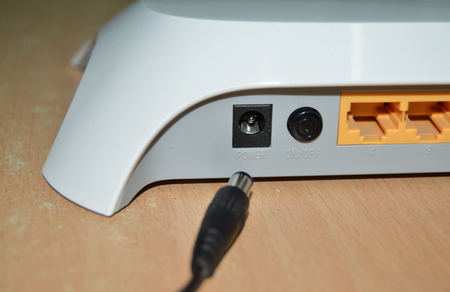 Power cycling your router and computer can be another way to try in order to fix the issue. 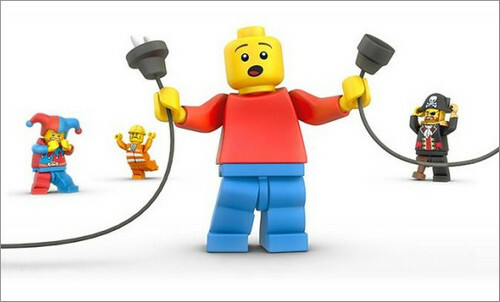 All you have to do is unplug your router from the power source and leave it for at least 5 minutes. After than plug it back in and wait until it fully starts, then try to browse the internet. Same procedure applies to your PC as well. Check the Firewall Settings – Check your computers firewall settings and make sure your browser is not blocked by it. You can also try disabling the firewall temporarily and check if the problem goes away. Uninstall Website Filtering Software – Uninstall any website filtering software that you are using or check the settings to see if you have blocked the website by mistake. 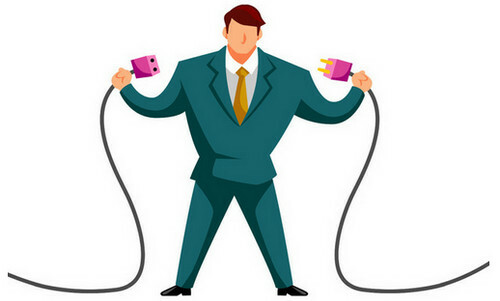 Disable Extra Connections – If you are using more than one internet connection then try disabling the extra connection. Only keep the main one. Try Connecting in Safe Mode – You can also try to connect in safe mode and see if you still get the error or not. If you have tried all the methods given above and none of them solve the problem then please comment below and I will try my best to help you out. Here’s how it all started. I use some website to watch NBA matches online. I wanted to get rid of those live-stream ads that cover the video so I added two lines to the host file on my laptop which were supposed to block those ads in the future. I was surprised that the website stopped working. 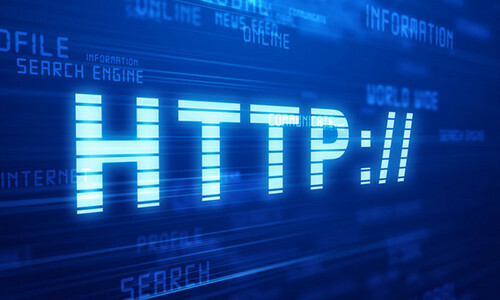 http://www.stream2utv.eu’s server DNS address could not be found. I reset the host by getting a new one from the internet, website ain’t working anymore…..tried the above instructions but nothing changed. The website that you mentioned is actually down. There is nothing you can do at this point. I am the office manager at a business. The only site that I get this error is the actual company site (only happens while on wifi, but that is the connection we have). http://www.mindfuldirection.net I have tried all of the fixes I can find. The generic 8.8.8.8 and 8.8.4.4 works, but I don’t want to have to do that on every computer that comes into the office. In that case you need to change the DNS from your router. Please tell me which router are you using so that I can give you a guide. You simply need to update the DNS of the domain in your hosting account. So u wont need to set it up on your computer. I followed each step as outlined and failed each time until the last recommendation to disconnect as many items as possible leaving main PC only and router and modem with essentials only connected and then just pulled the plugs on the PC modem and router. I did not shut down the PC normally but just pulled the plug as though it was on fire. All you know about shutting down a PC will not work here. Just pull the plugs like a dumb bad boy and wait twenty minutes. 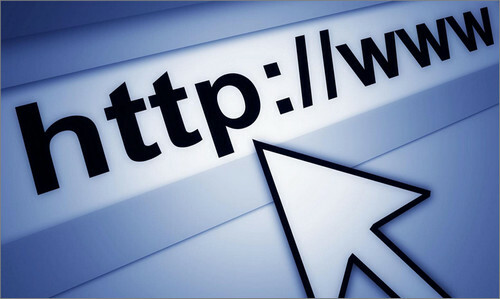 Restart PC, router and modem (still bare essentials) and open the browser: VOILA!! No more ERR: NAME NOT RESOLVED, I am surfing like a free bird. Reconnect other items after you are free of the ERR junk. This really helped me, thanks, i used the google DNS to first resolve the issue, then i discovered that my ISP is not resolving my sites DNS, so i logged into my hosting account to update the DNS of my sites so i wont be needing google DNS anymore. I tried all of these and none work. That said i can get to all Google services and connecting from my phone works. Excuse me but is this website down? Thank you so much! It worked perfectly. The first one works, people just have to right click on cmd while it is still in the start menu in order to run it as an administrator. I think that might be a step that THEY are forgetting even though you mentioned it in the steps. Thanks again! Hello, But what about how to resolve this when it’s happening on a smart tv?? Thank you.